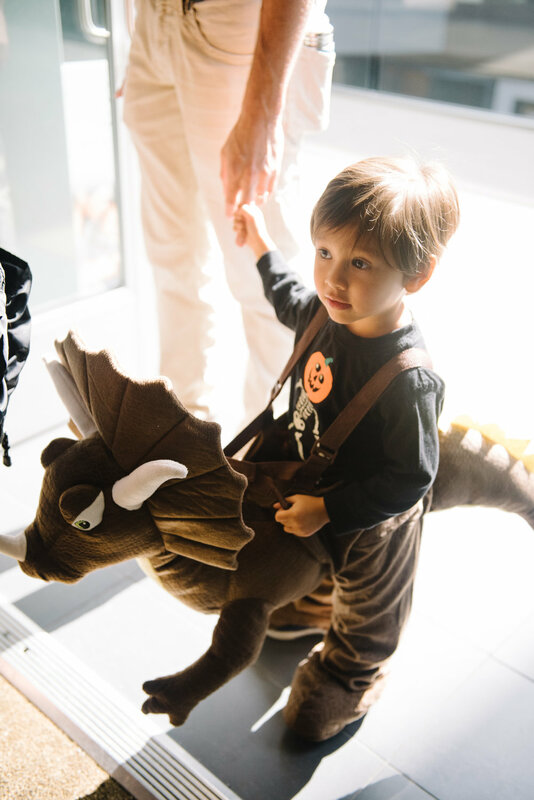 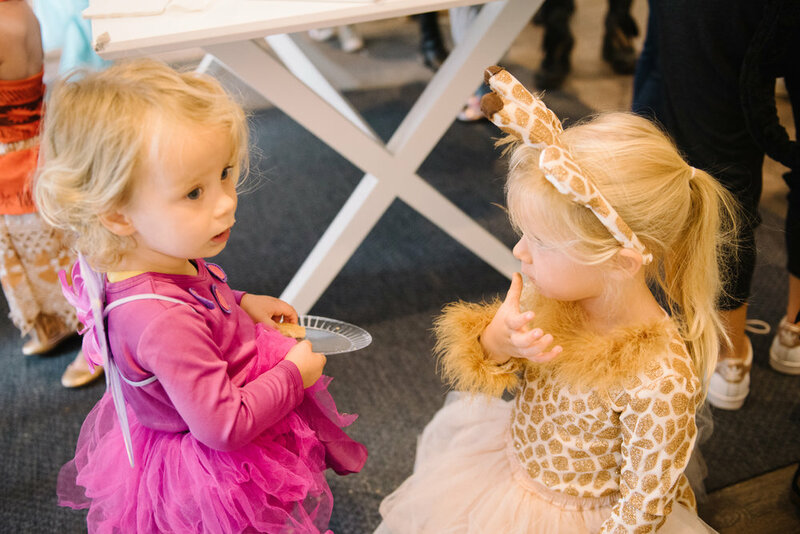 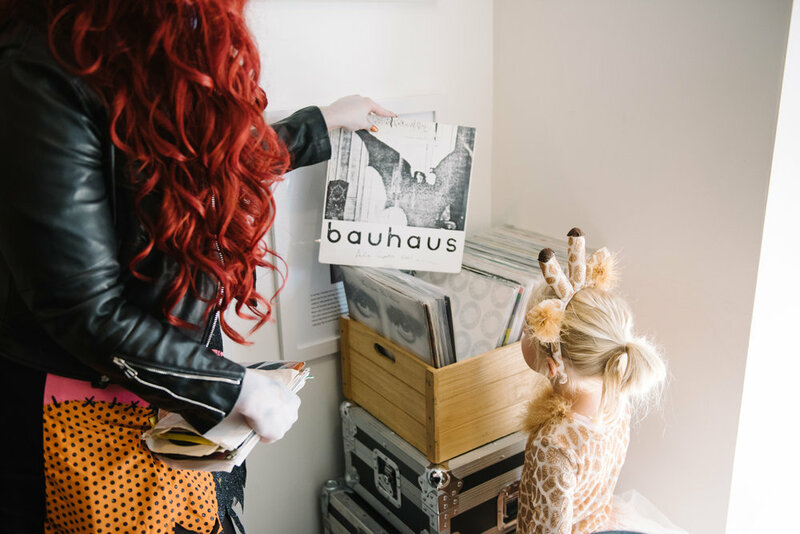 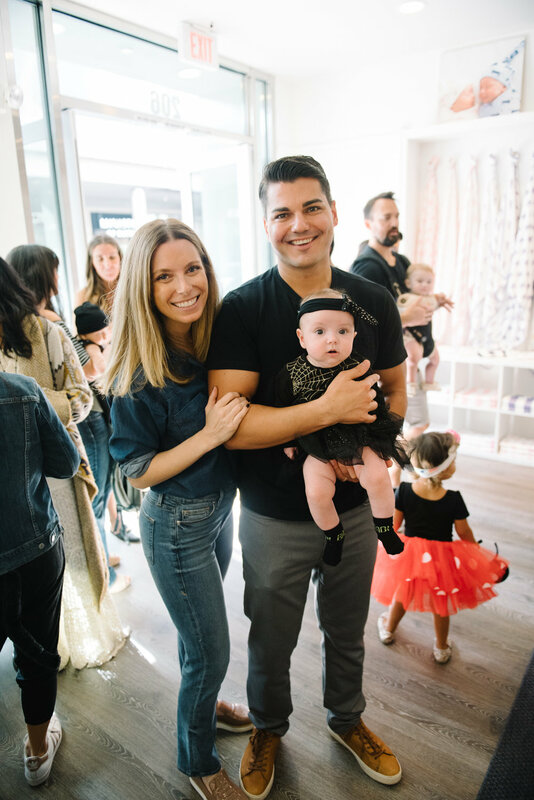 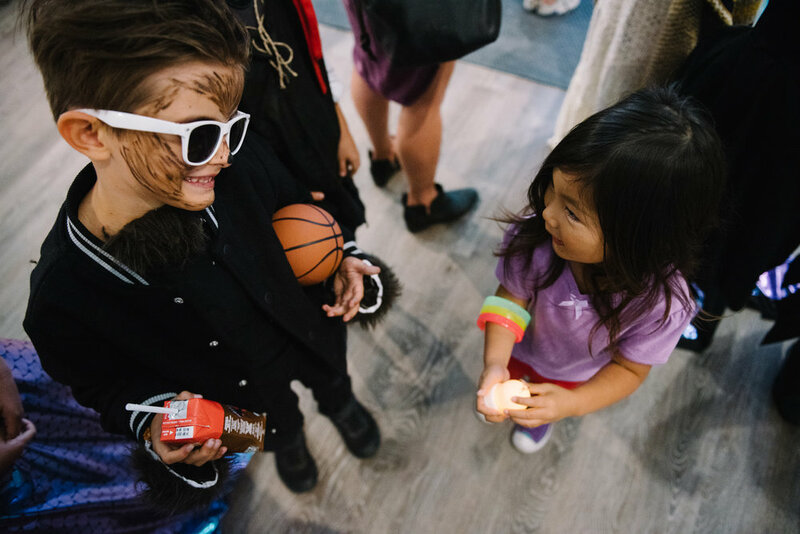 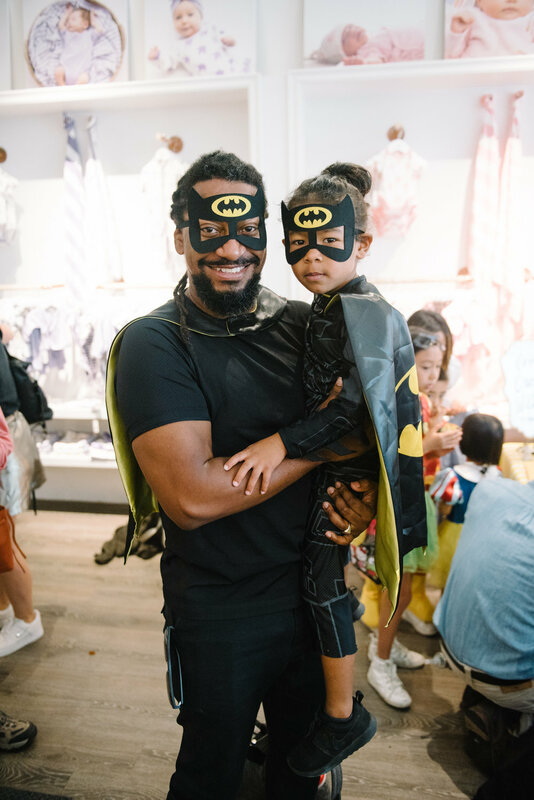 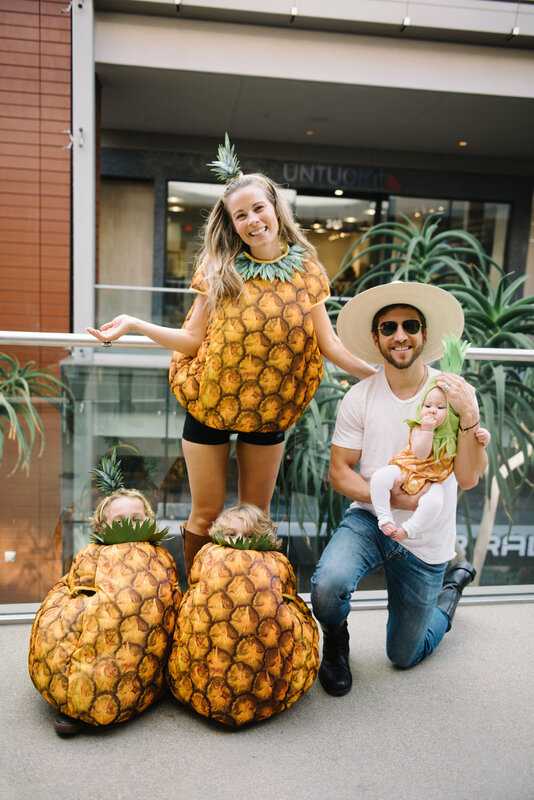 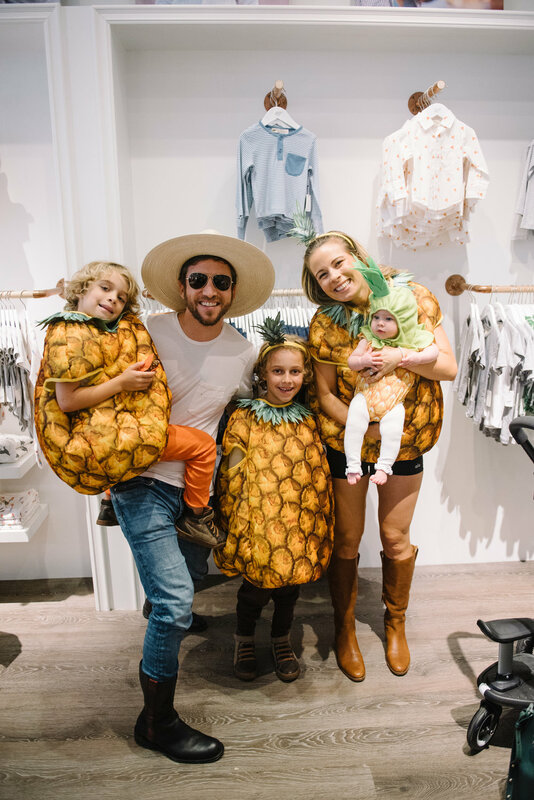 This Halloween, we teamed up with Monica + Andy to host our annual costume party, which featured our adorable little ones dressed up in the most creative characters. 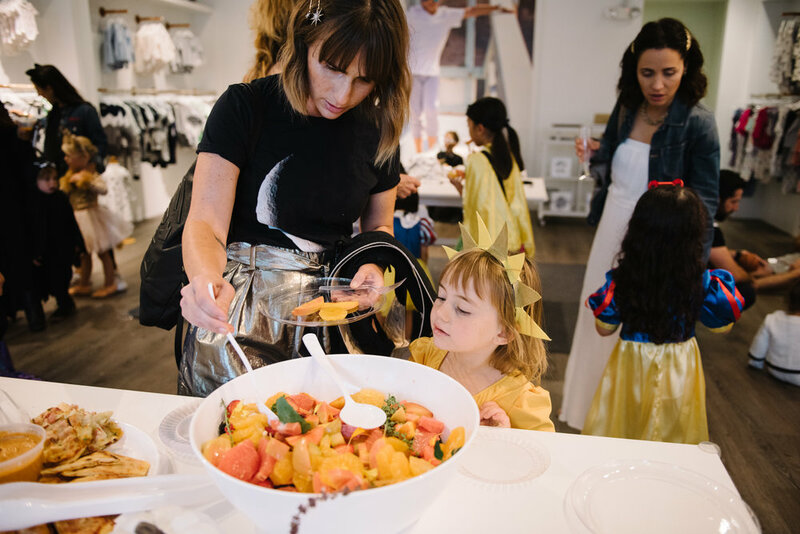 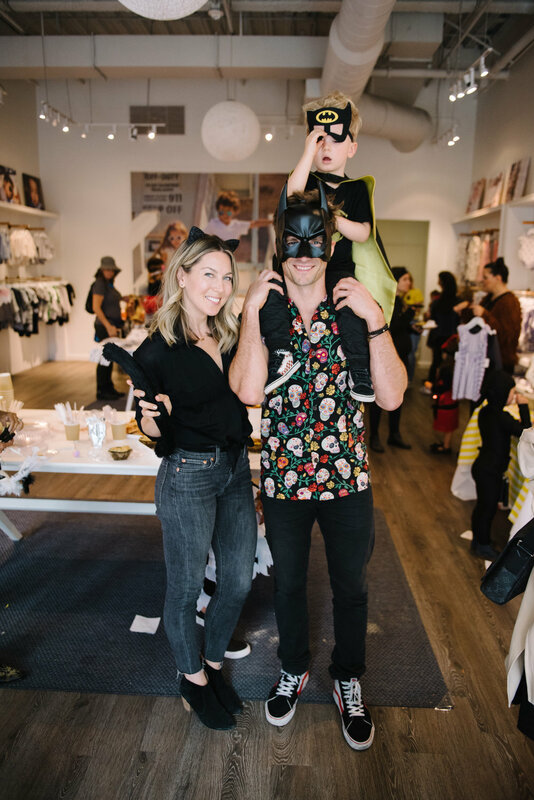 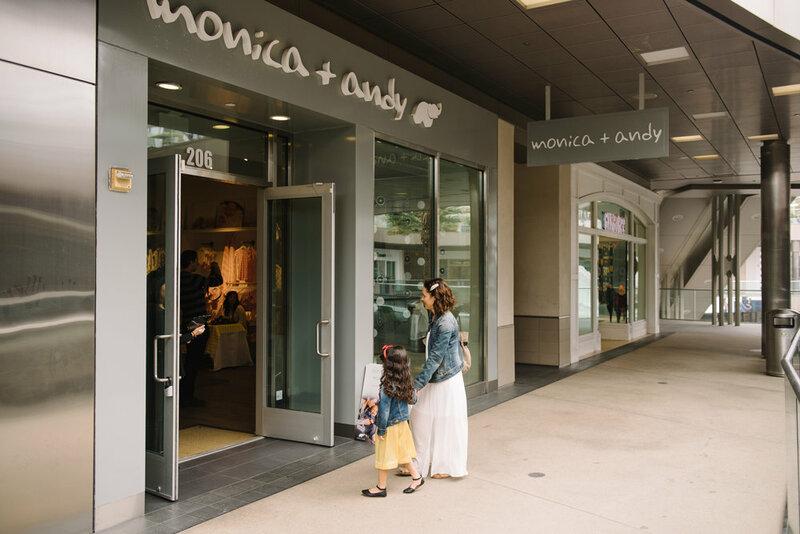 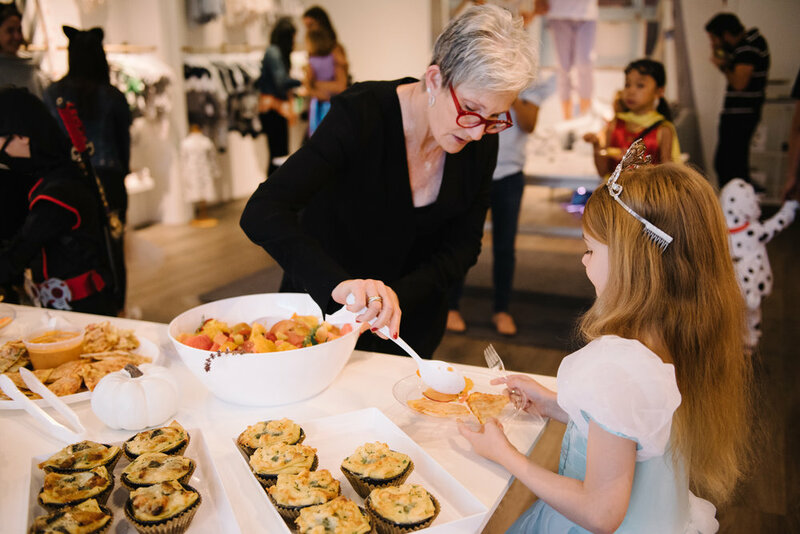 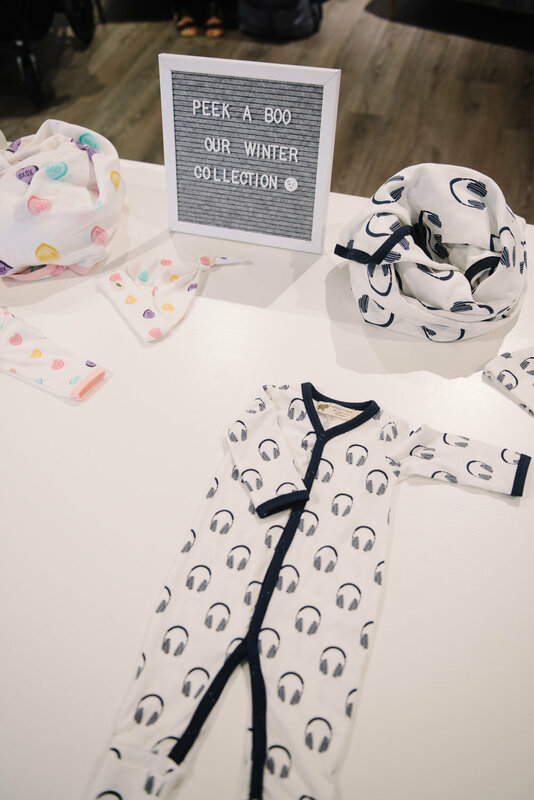 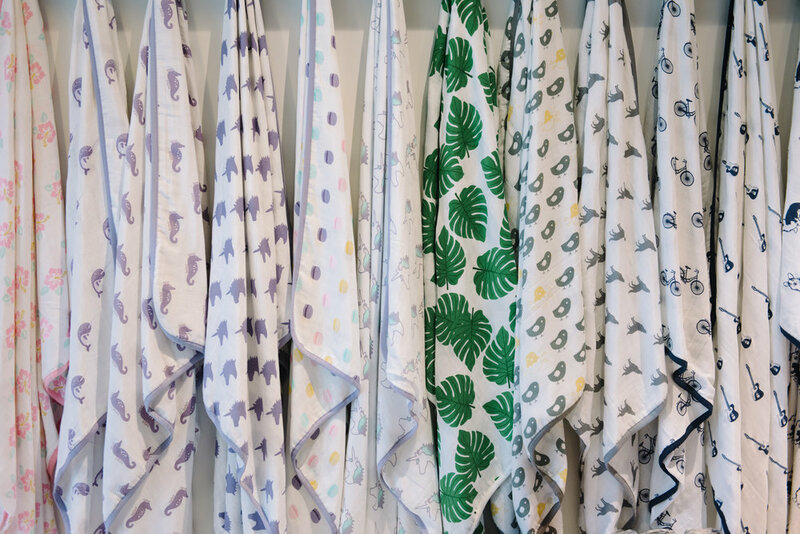 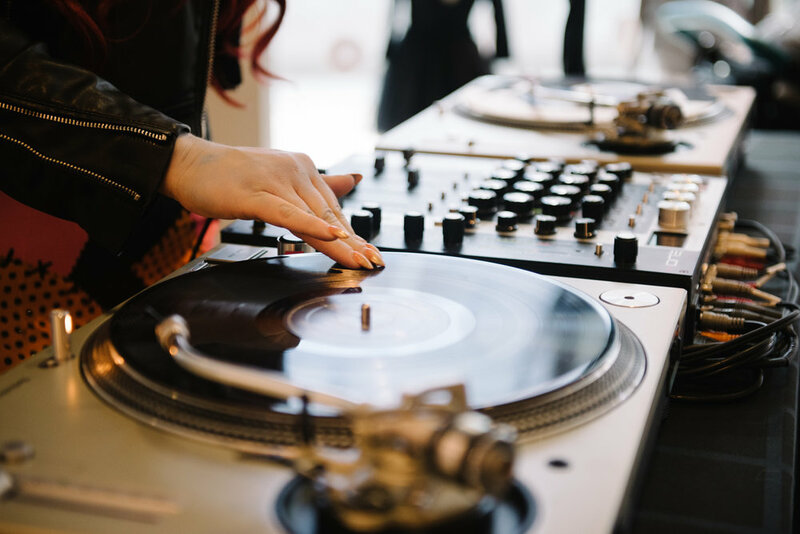 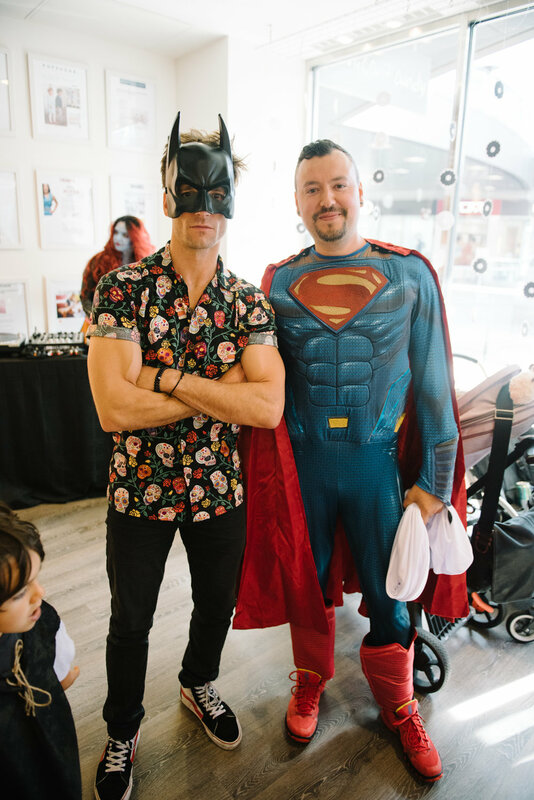 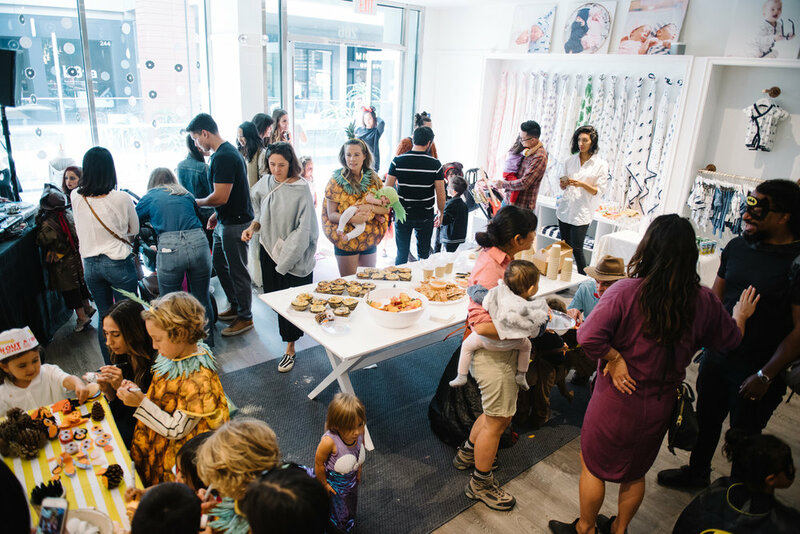 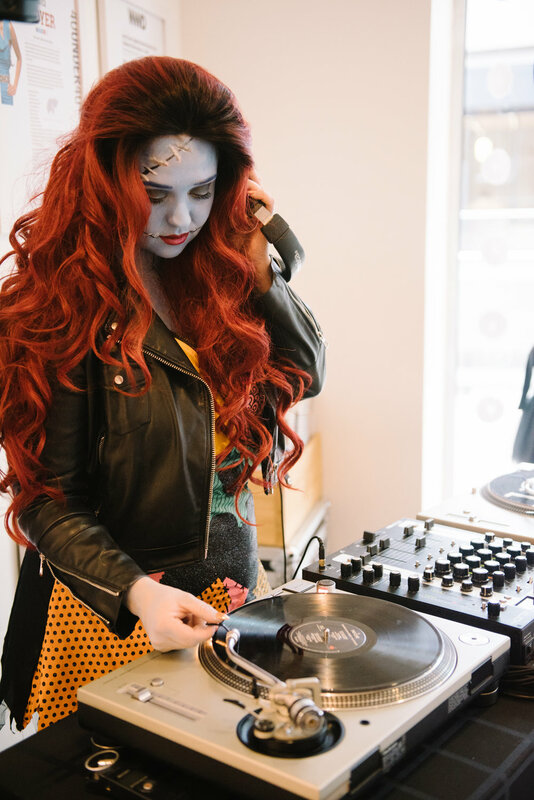 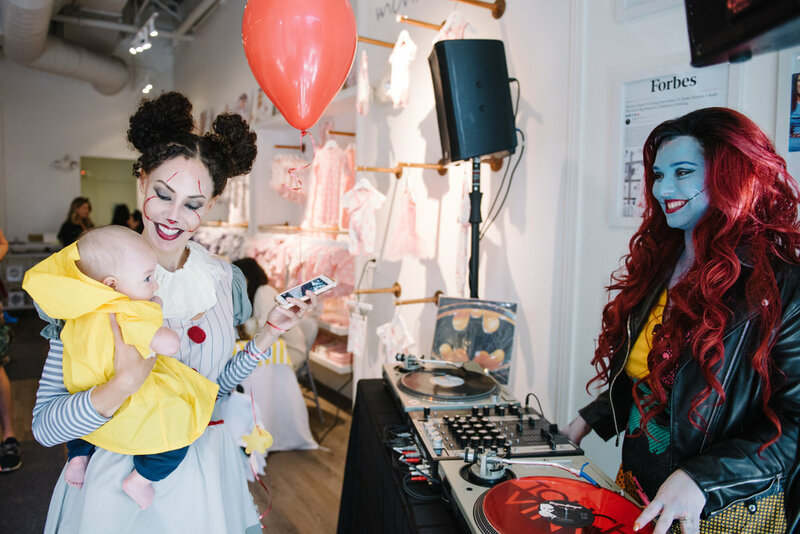 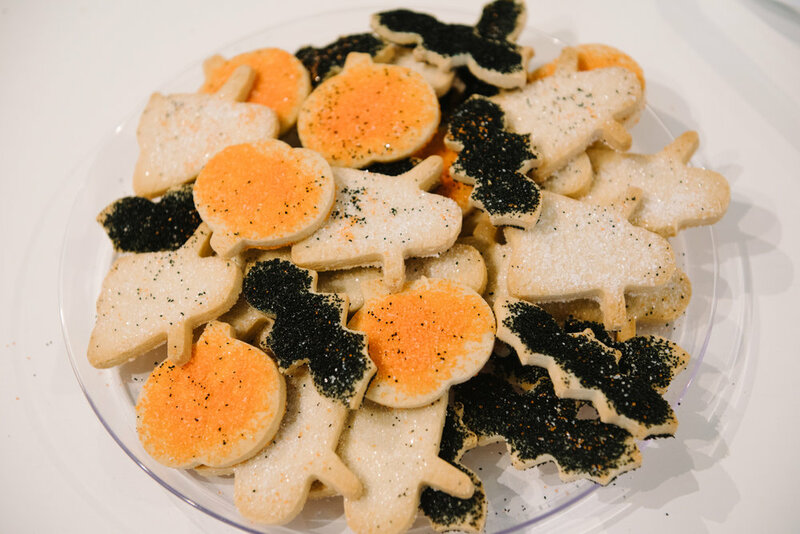 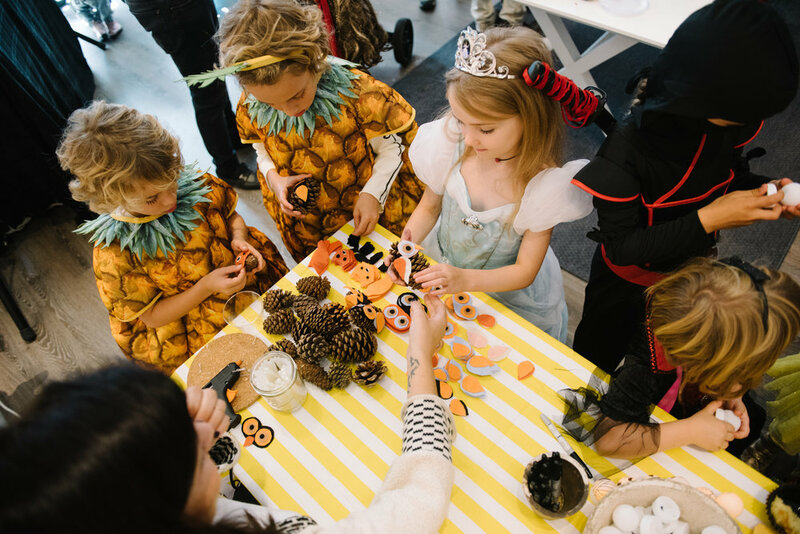 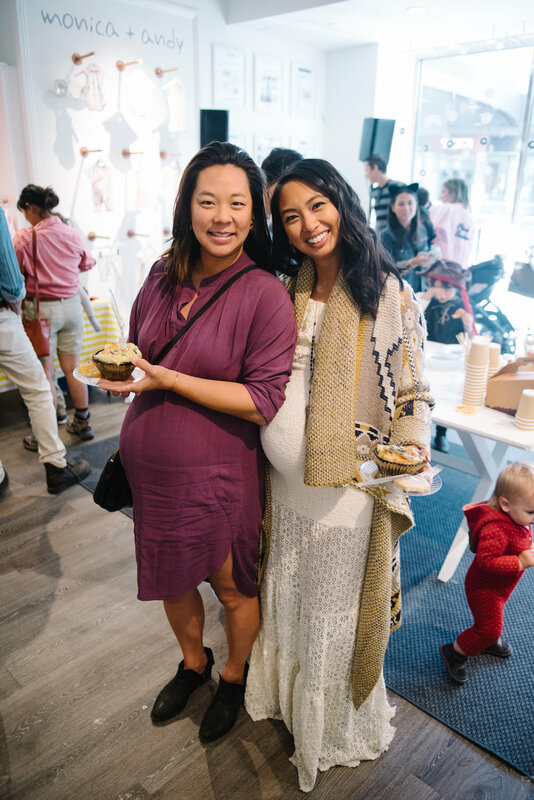 The fun took place at M+A’s gorgeous guideshop at Santa Monica Place, and include an exclusive DJ set by Victoria Rawlins, and spooky crafting with Makers Mess. 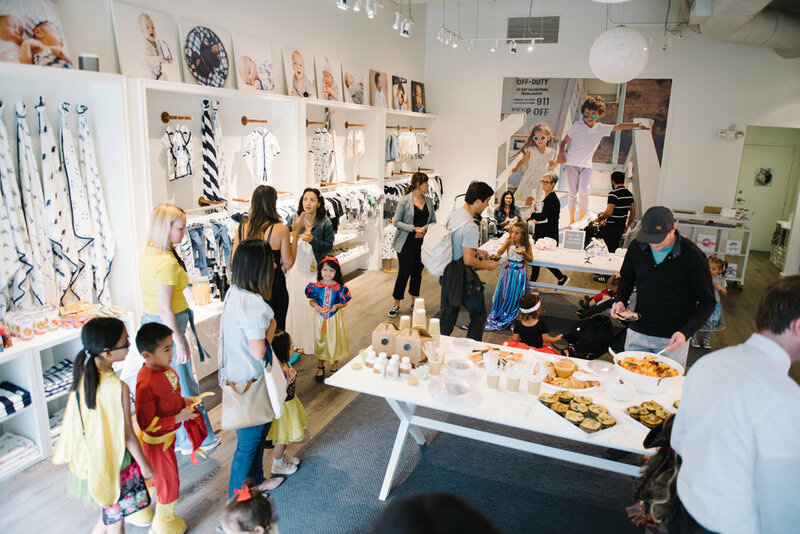 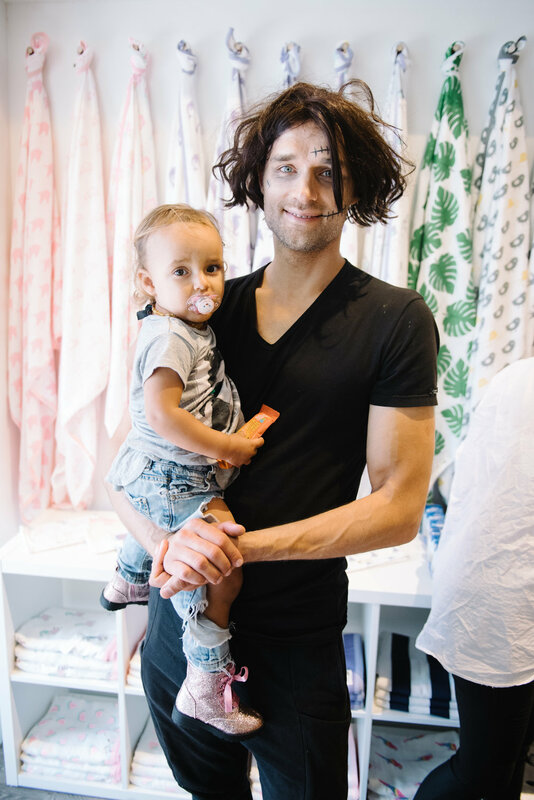 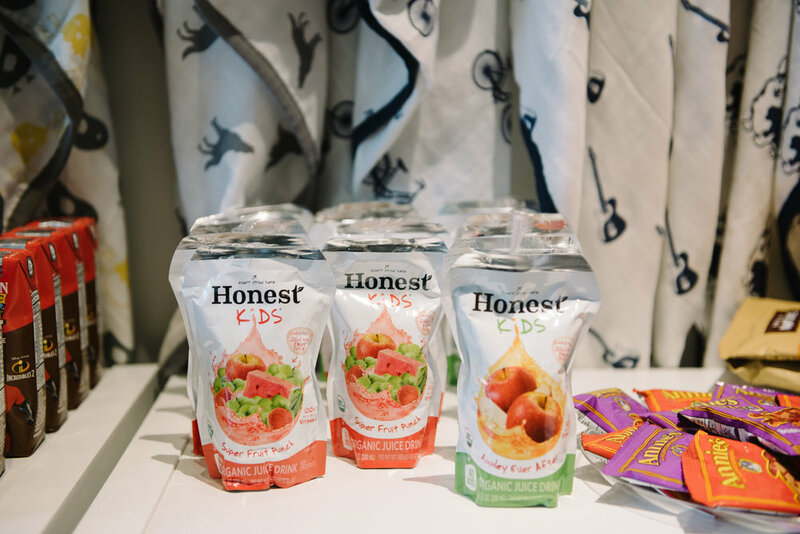 The members-only experience also included tons of shopping of M+A’s sweet threads for infants and toddlers. 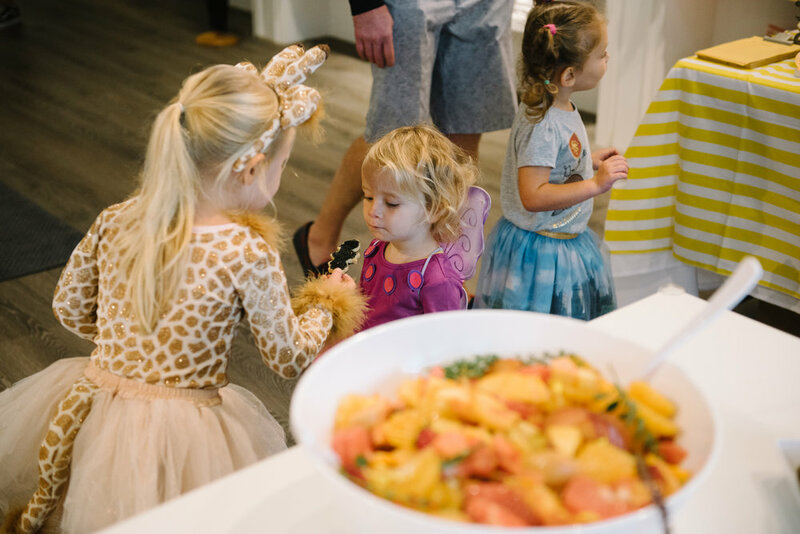 See all the fun above.